Gloss white aluminium panel (430 x 625mm) – ideal for digitally printed graphics or vinyl application. No minimum order quantity. 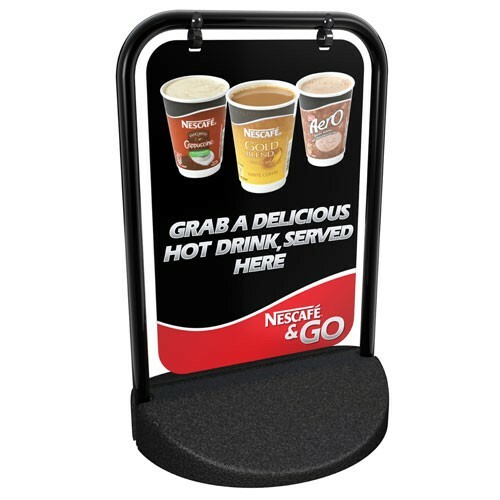 Alternative top opening polycarbonate double sided A3 poster display with magnetic seals available – made to order.